At CellWand, our team is always striving to make it easier for people to get where they need to go, connect to the world around them and make everyone’s daily life more convenient. And now, The Ride is here. Starting in Canada, The Ride allows users to book nearby taxis, see taxi stands, plan transit options and more… all in one app. The Ride is Canada’s Get-Me-There app. Learn more at www.gettherideapp.com. #TAXI has been a supporter of MADD Canada and its Project Red Ribbon from 2003 to 2017. 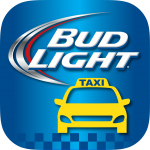 Bud Light Taxi App launched in US. Our first product, the award winning #TAXI dialing service, connects all mobile users in N. America to one of the best cab companies or their preferred one by simply dialing (#8294) on any mobile. #TAXI has supported MADD Canada from 2003 to 2017 and the many bar/restaurant and alcohol industry partners we work with to make getting safe rides easier. The Ride and Le Lift (French version) app take urban transportation to a whole new level. You can e-hail neaby cabs, get an ETA and driver details or connect to dispatch…then watch your driver arrive and rate your ride. With The Ride, you can also see transit options, plan your best route and compare time and cost for either taxi or transit. 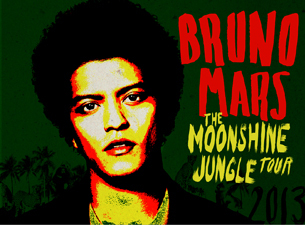 Download the app for free (iPhone and Android). Learn more about our Applications.